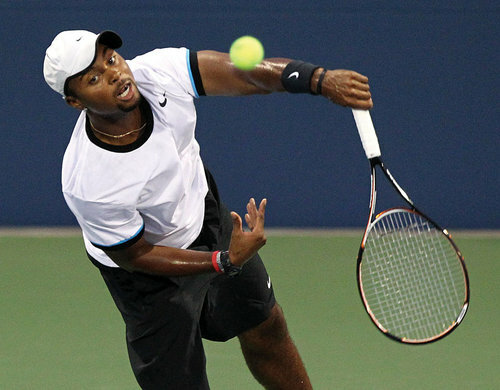 American Donald Young has not fared too well in the first round of his last two tournaments. Last week we saw the twenty-two-year old get knocked out of the first round of the Hall of Fame Tennis Championships by fellow American Michael Russell 1-6, 6-1, 6-4. 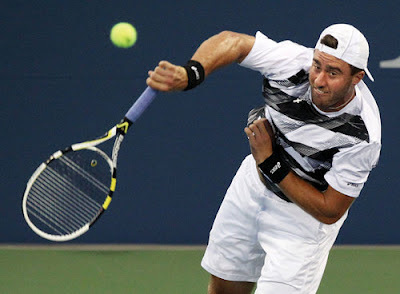 On Monday night at The BB&T Atlanta Open, wildcard Steve Johnson was also able to send Young packing in three sets 6-3, 3-6, 6-3. Young, who is currently ranked 58th in the world, will join the USA Olympic team in London next week.